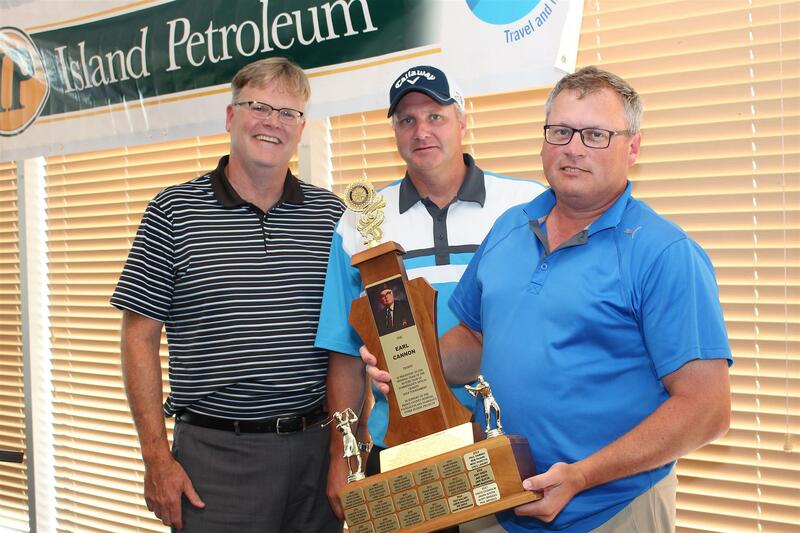 The Rotary Club of Summerside recently completed its 19th annual Charity Golf Classic. The weather was perfect and everyone was in a great mood for a fun-filled day of golf. 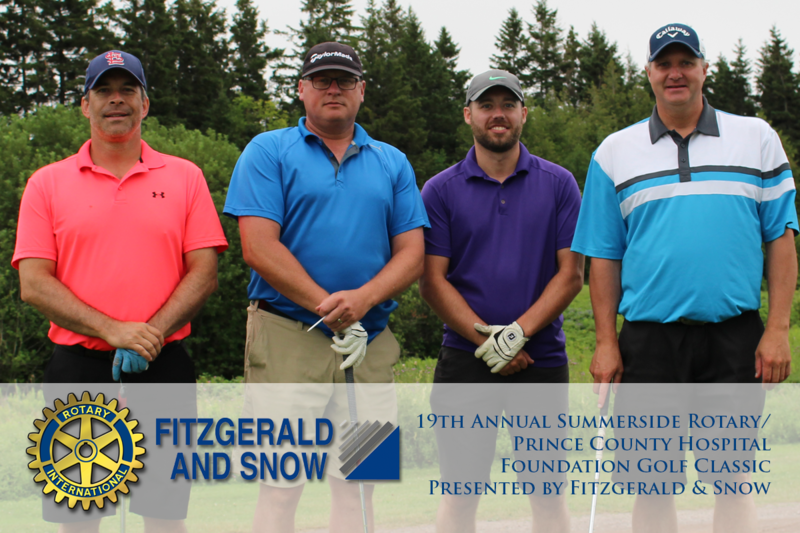 Due to the generous support of our community sponsors, including the title sponsor - Fitzgerald and Snow - the tournament was once again quite successful. A significant portion of the funds raised is donated to the Prince County Hospital Foundation; the remaining portion is allocated to the Rotary Club's general fund in order to be used for various projects throughout the community. As always, the tournament could not have been as successful as it was without all the hard work and effort by the organizing committee, as well as all the various sponsors. The Summerside Rotary Club thanks all the participants for their support and hopes to see everyone out again next year!